Brian Glanville believes that when it comes to leadership, football is caught between a rock and a hard place. That formidable journal Private Eye has published an indictment of the redolent FIFA that puts the football press at large into the shade. And fills one with still deeper pessimism about the future of the irredeemable body. The question now appears alas to be, would you prefer to be shot or hanged? To have the devious Sepp Blatter in power again for yet another mis-spent years as seems alas inevitable, or to have as his unappetising successor one Sheikh Ahmad Al Fahad from the royal family of Kuwait who once held the enormously powerful role of head of the Opec oil controlling body. He controls a $440 million development fund and follows in the wealthy footsteps of his father who founded the so-called Olympic Council of Asia. He also inherits his father’s place on the International Olympic committee, positions enjoyed since 1990. He will soon find himself a member of the FIFA committee, is bound to vote for Blatter and has hugely supported Olympic football with his riches. He has worked closely with one Garar Rakhimov of Uzbekistan, a leading official in international amateur boxing. This despite the fact that Rakhimov in 1995 had an organised crime file opened on him by the FBI, was refused a visa for the Sydney Olympic Games, had his bank accounts frozen globally by the US Treasury and was accused by ABC Television in the USA of bribing IOC members with great amounts of cash to vote for Sochi in Russia as the venue for the Winter Olympics. He seems just made for that FIFA Presidency. 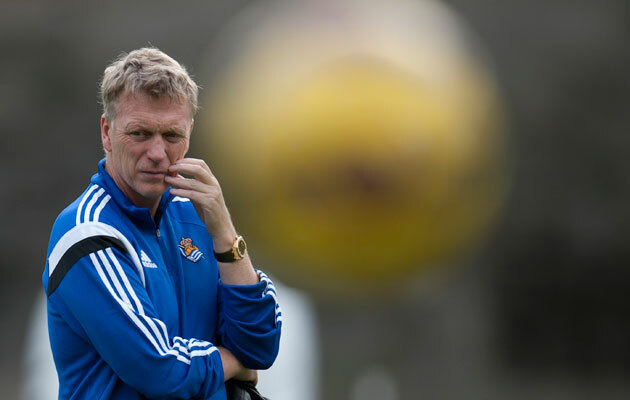 Who would gainsay David Moyes, now so happily ensconced at Real Sociedad, when he declares that the Greed Is Good League, alias the Premiership, is over rated. Reflecting on the fact that not a single Premiership team has even got into the European Champions Cup quarter-final, he declares: “I think this year you’d have to say it’s probably the poorest Premier League I’ve seen in a long time…There’s other Leagues which are certainly now comparable.” Not to say superior. Arsenal, though they may have restored some pride in Monaco, where they became at 2-0 the first team to win there for 10 years in the European Cup, collapsed wretchedly at home in the first leg. Chelsea are running away with the Premiership but arguably by default. At modest Hull last weekend they scraped through after surrendering a 2-0 lead thanks largely to a triple save from their goalkeeper Thiabaut Courtois. They were humiliatingly knocked out of the FA Cup at home by humble Bradford City and ridiculed by PSG in Europe. Stamford Bridge is no longer a fortress. As for Manchester City, like Chelsea they are a consoling reassurance that money isn’t everything. The margin of their defeats by Barcelona in Europe did not tell the true story of their manifest inferiority and if they had converted that missed penalty, one presumes that Barca would simply have put their foot on the accelerator and restored the lead. 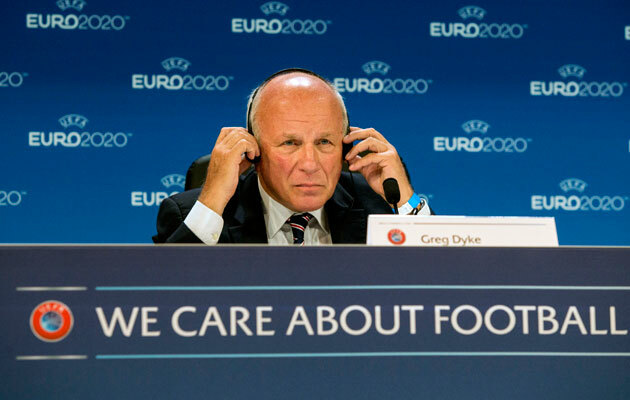 That portentous blowhard Greg Dyke for once can hardly be faulted when as Chairman of the FA – when he can find the time for his multiplicity of other roles, he laments the fact that a mere 35% of players in the Premiership are English. A basic minimum it is true is required but hardly enough to make any true difference. 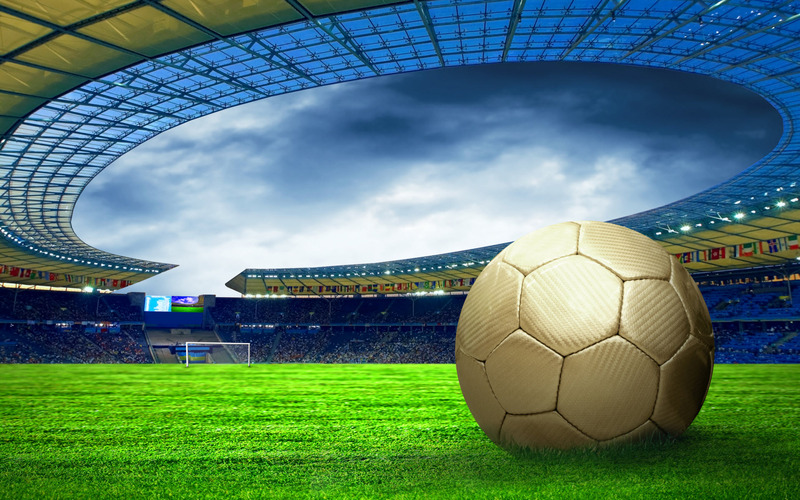 He would like to see legislation brought in to make a higher proportion of native players essential but one can image the outraged opposition this would meet from the Premiership clubs. Not least, one imagines from Chelsea, who run a splendid youth scheme and have yet again won the Youth Cup, but whose players simply disappear on loan, or on transfer. 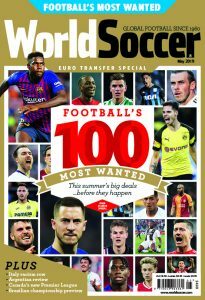 For many years, foerm UEFA president Artemio Franchi fought a gallant but losing battle to limit the number of European Community players who could be signed by any one club. Would European regulations stand in the way of any proposed reduction in the number of Euro players? One thinks of Harry Kane now the toast of English football, yet sent about from one club to another, Leciester, Millwall and the rest, despite his impressive and unusual loyalty to Spurs. If it hadn’t been for the support and insistence of Tim Sherwood, when Spurs manager, in all probability he’d have been loaned out again. While the Gareth Bale money was wastefully poured out on foreign imports.